Prominent & Leading Manufacturer from Bengaluru, we offer aluminium can trimming machine. 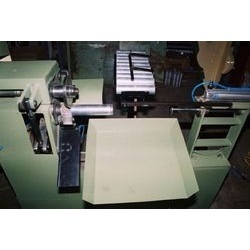 We manufacture a wide spectrum of fully automatic multi-station high seal trimming machines that have gained tremendous appreciation in the market for their host of exclusive features. The entire assortment can also be customized as per the specifications detailed by the clients.